But there are a lot of different types of supplies to choose from, and depending on what you’ll be doing at school, it’s important to choose the right ones. Why? Because whilst some accessories encourage and assist studying, others are not as useful or comfortable to use as they may seem. 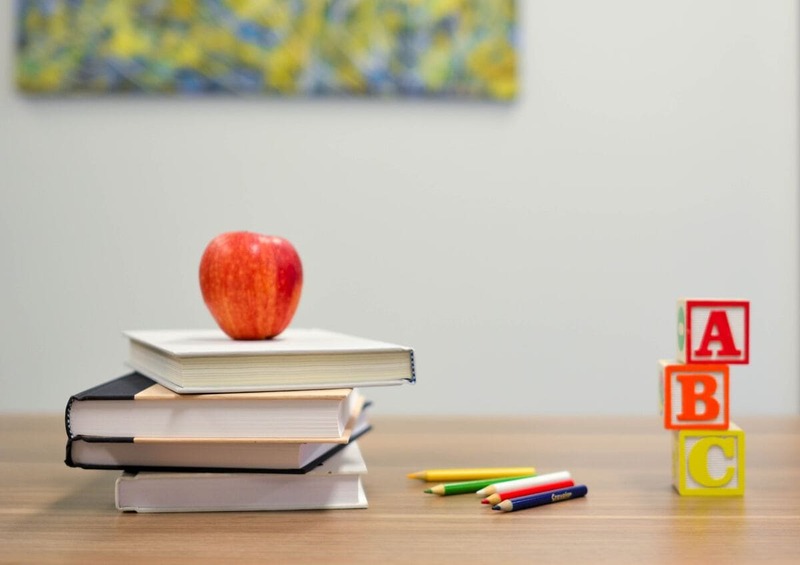 As a teacher of English as a foreign language, the sister of a 10-year-old and a former student myself, I have experience about what school accessories parents buy for their children, what students choose for themselves, and what they should have on their school items list. Some parents tend to choose accessories because they are currently popular, like pencils with cartoon characters on them. Other parents are just not aware of the advantages and drawbacks of certain products. As a result, they can opt for school supplies which are cheap or a familiar brand but are not optimal. So let’s think about what school accessories should be part of everyone’s back to school supplies and the variations for different educational stages. In many schools, writing with pencils is more common than using a pen so be sure to have plenty of these. You could choose a standard school pencil as they’re cheap and easy to find. But it can be quite messy to sharpen its tip with a pencil sharpener. Therefore, you might consider a mechanical pencil. The size of its tip is always the same and there’s a great variety of sizes. This kind of pencil is more precise, making it perfect for technical sketches. A drawback of a mechanical pencil is that you always need some spare refills as the tip is much thinner than a standard pencil and breaks easily. Therefore, you might need to refill it sooner than expected. 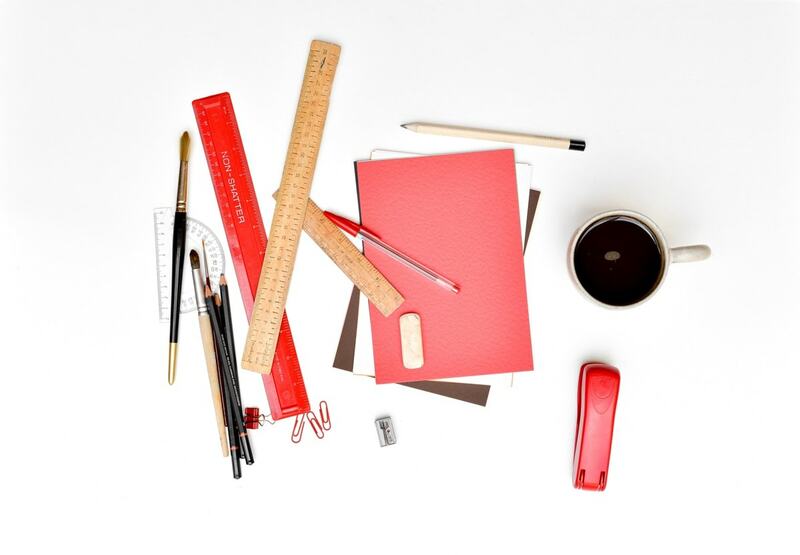 TIP: For adults, hexagonal and semi-hexagonal pencils are easier to hold than round ones. The best type for younger children is a triangular as it’s easier for them to hold in their hands. However, they are not as comfortable to use for adults. Ballpoint – this type uses a small ball to transfer the ink to the paper. These have a long lifespan, are inexpensive, and easy to find and replace. However, you do need to apply a significant amount of pressure to write with these compared to other pens, making writing for long periods of time potentially uncomfortable. Rollerball – liquid ink is used in these pens to help create a finer line on paper than ballpoint pens. Writing with a rollerball pen provides a smoother writing experience as less pressure is needed when writing. Gel – gel-based ink provides the smoothest and fastest writing, but is not as economical as a ballpoint or rollerball pen. Fountain – this is better for the environment as the reservoirs may be refilled giving them a longer life. It’s a classic pen with which you don’t need to apply much pressure to write. However, it may be difficult to write as a fountain pen needs to be held at a specific angle, and are best suited for older children. 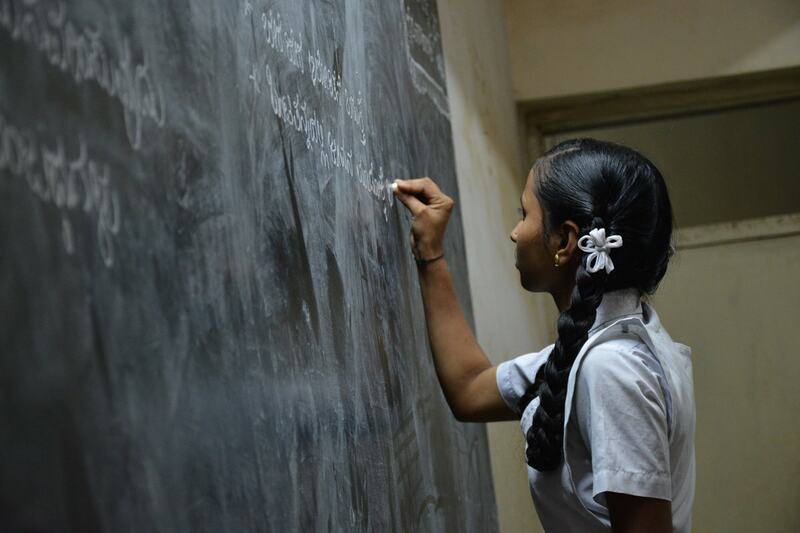 When your little one starts education, the number of school accessories you need to put on your school supplies list can be a little overwhelming, especially if it’s the first time you’re sending a child to school. Apart from the basics above, there are some extras you’ll need to add to your school items list. 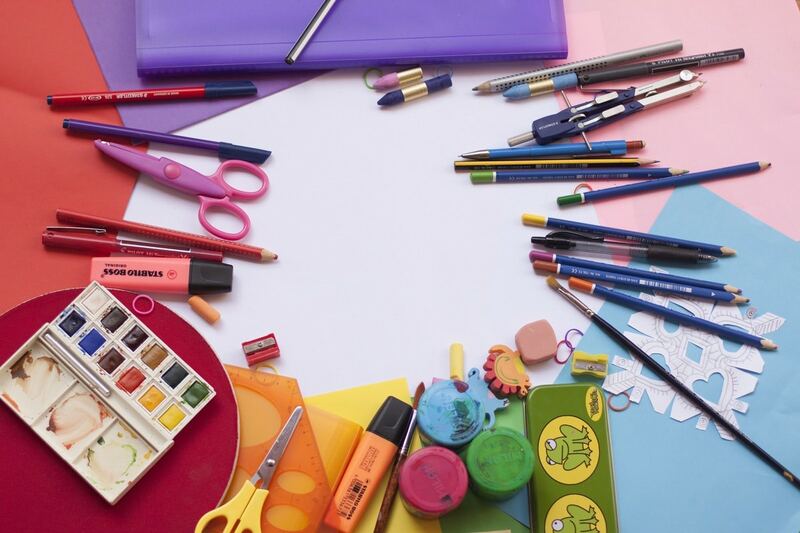 Elementary school students mostly need art supplies, as students will mostly explore the world through creative activities such as drawing, painting, and art projects. 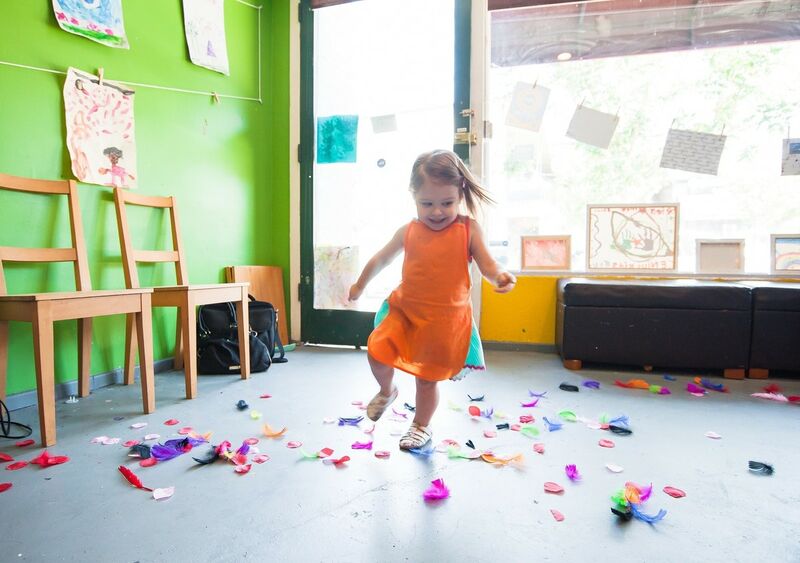 The colored pencils you’ll need to buy must be durable as young children tend to drop, step on, smash, break, and throw their school supplies. Such colored pencils may be difficult to find, but their tougher barrel means they’ll last longer. Regardless, you should make sure that those you buy should be easy to use and hold. Two important features that you should consider when buying crayons is size and safety. For children in kindergarten and the first three years of primary school, regular sized crayons are recommended instead of jumbo ones. Jumbo crayons are more suitable for toddlers, who hold a crayon with their whole hand and use their whole arm to draw. Regular sized version helps to develop the proper grip in an elementary student’s bigger hands. When putting your back to school list together for your child in middle or high school, you’ll need to be a bit more discerning about what to include. This will be based on your child’s age and the number, difficulty, and type of subjects they’re taking. Regardless, there are still some items that are useful in all of these situations that should be on your middle or high school supply list. They’ll also help students focus more on organizing notes and study materials. When you’re putting highlighters on your middle or high school back to school list it’s easy to be bedazzled by the choice of colors and shapes. But, more importantly, look to see if they non-bleeding, fast-drying, or anti-smear. TIP: Organising your work is easier if you use many colors instead of one. Therefore you might want to buy a wide selection of highlighter colors to help create your own color system. You can then mark different pieces of information in the text using colors that relate to your system. If you want to include correction fluid/pen/tape on your school supplies list then you need to consider several factors that affect usability. Fluid – good for correcting a larger surface but it may be quite messy. These also take longer to dry than other types. Pen – precise and perfect for tiny corrections. It doesn’t spill, so it creates less mess. However, it may take a while to dry and can leave a small indentation on the page when pressed too hard. Tape – this gives a nice precise effect for correcting long lines of text. It also dries very quick. It can be bought in refillable versions, too. However, sometimes the tape can break or the correction strip doesn’t stick to the page properly. TIP: Before buying, it’s important to make sure the correction fluid is water-based. This type doesn’t dry as quickly as other types but is safer than ones which contain toluene or trichloroethane. These chemicals are a known carcinogenic, and can also cause solvent abuse. Instead of correction fluid, pen, or tape, you might want to consider buying an erasable pen. It allows you to erase the thermo-sensitive ink with an eraser added to the pen which is made of rubber cement. There are many types of staplers and staples you could add to your school supplies list, such as heavy-duty, electric, handheld, or long-reach. But none of these are necessary for school purposes. A desktop stapler or a mini stapler is perfectly sufficient as they’re easy to buy and quick to use. A classic desktop stapler is most likely suitable to staple about 15-20 pages, whilst the mini version will staple up to 15 pages. However, the mini version is much smaller and lightweight so it can easily be carried in a pencil case. As for adding a hole punch to your back to school supplies list, standard two or three-hole punches are usually best for use at home. Otherwise, they’re a bit too big to carry around in your pencil case. But you can instead find a mini one-hole or two-hole punch if really think you need one on your school supplies list. Hopefully, we’ve given you a good basic school items list to build upon, helping you to create a robust elementary, middle, and high school back to school list. You’ll undoubtedly be adding extra items to these lists depending on the particular school’s compulsory and elective subjects. 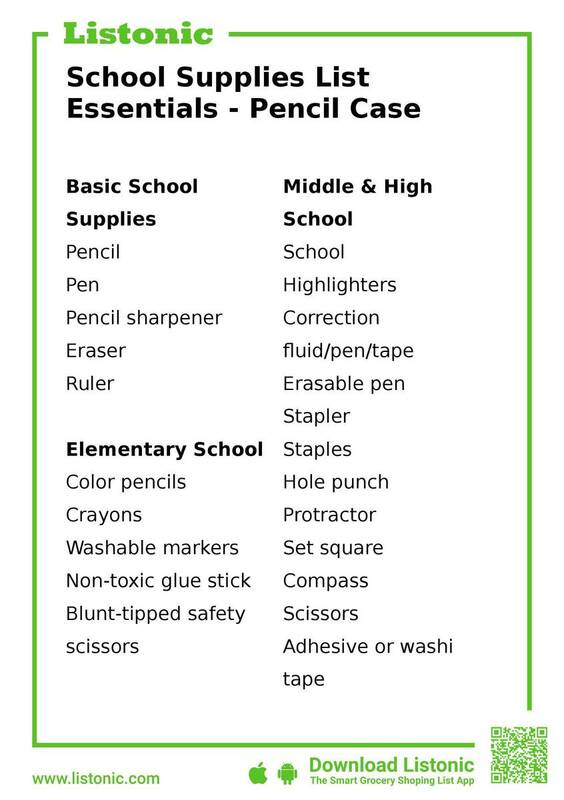 So, feel free to expand, omit, or change anything on this school supplies list. You can even download a free printable list. Do you think we’ve missed something out? Did you know about the different shapes of pencils that are available? Do you have any other tips for us? Let us know in the comments.